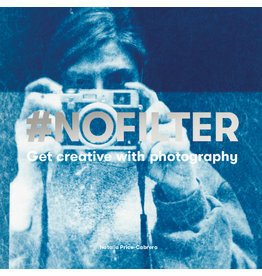 If you want to inject more excitement into your photography than just applying a filter in an app, this book is for you. It will inspire you to take your photos further. 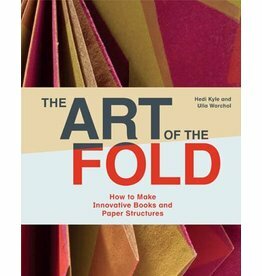 The renowned and influential book artist Hedi Kyle shows you step-by-step how to create her unique designs, using folding techniques. Projects include flag books, blizzard books, the fishbone fold and nesting boxes.